This May will celebrate the legacy of Spawn for Image Comics, during its 25th Anniversary; with a variety of special variant covers. 25 years ago in the next month of May, Todd McFarlane released Spawn, a long-running series starring a superhero/anti-hero with supernatural powers. 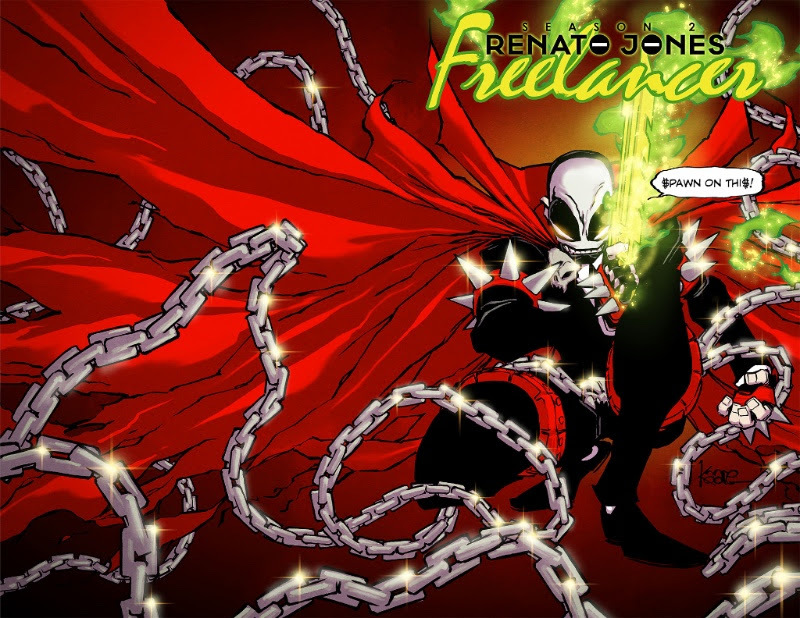 The artwork and world-building felt special and new to fans of the ex-Spider-Man comics artist, but also special is the significance as a première title for Image Comics. The new publisher became known for its creator driven (and owned) works, prompting a rise in independent titles as a collective powerhouse along the DC/Marvel licensed properties. Many popular Image Comics titles followed since, including more notably Walking Dead, Saga, Maxx, Witchblade.